A soothing, absolute natural moisturizing hand cream from True Being with a delicate, floral fragrance. 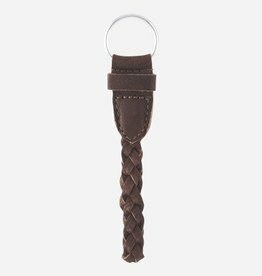 Lovely braided leather keychain from House Doctor,simple, pretty and cool at the same time. Lovely braided leather keycord from House Doctor, simple, pretty and cool at the same time.